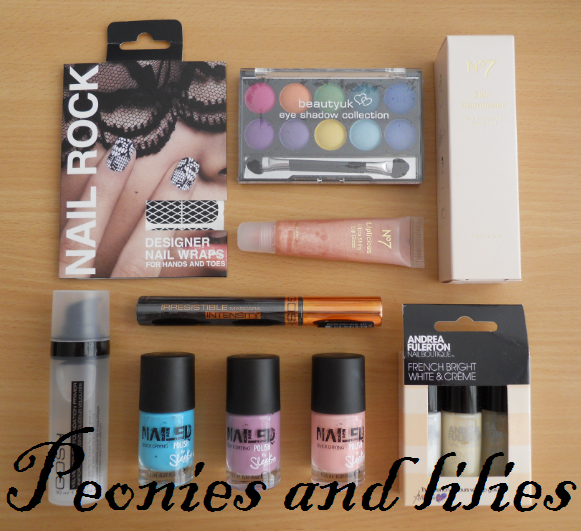 Firstly, a big thank you to everyone who entered my giveaway. I loved reading all your comments, and I really hope you have all a fantastic 2012. So after numbering all the valid entries, I used random.org to select a winner. And the winner is.....Summer Loren! Well done Loren. Can you please email me your address by 10th March and I'll get your prize posted asap. Thanks again for all your entries and look out for another giveaway later this week!